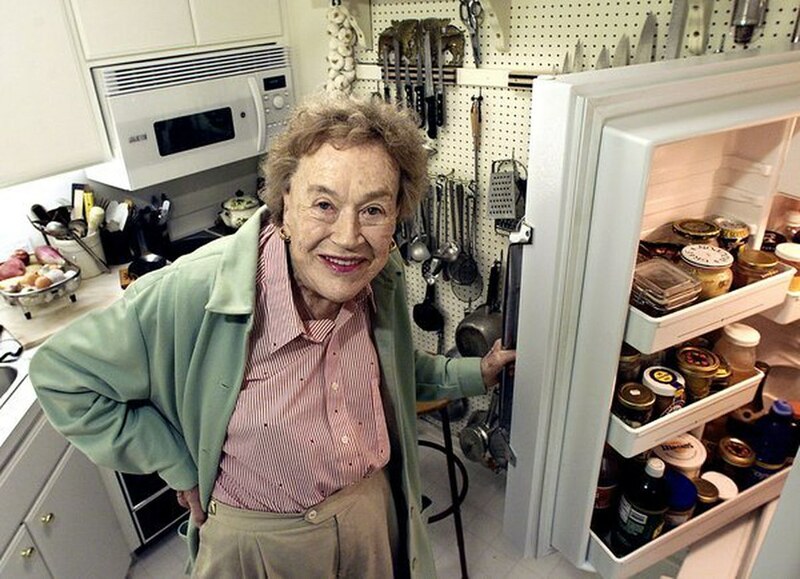 Continuing on our foray into the wonderful people who were influenced by their Montessori education (and because today is International Pi Day – really, who better to represent pie/pi than the queen of butter? 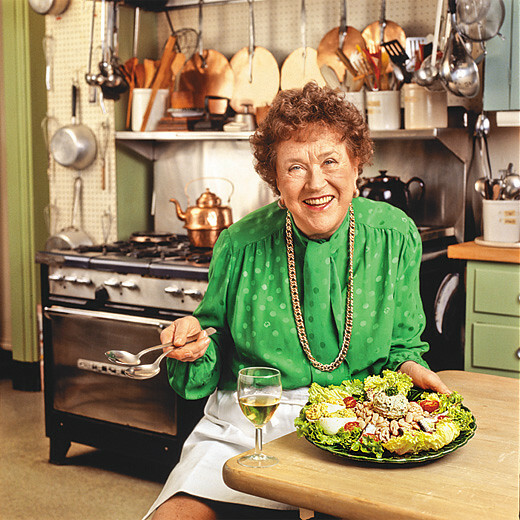 ), today we feature Julia Child: American chef, author, and television personality, perhaps best known for her show The French Chef, which premiered in 1963. Child attributed her Montessori education with creating her lifelong love of discovery and mastery.